Chase Gregory: How Much Does NASCAR Advertising Really Help? How Much Does NASCAR Advertising Really Help? 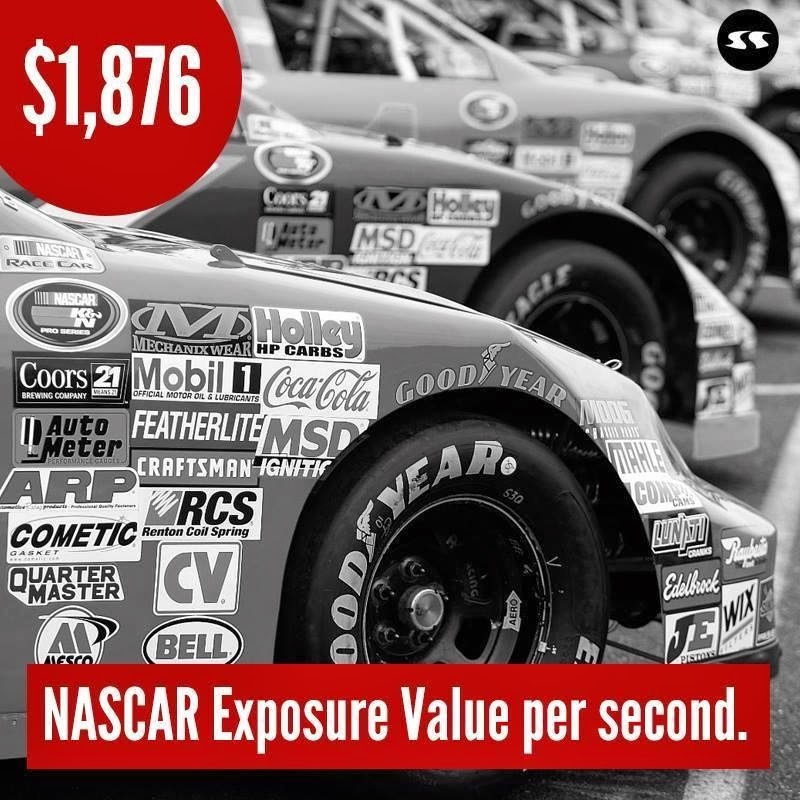 This picture represents how much it costs in dollars to have exposure on NASCAR per second. A bit much when you first think about it. But just like Facebook and LinkedIn, if their business sucked, the platforms would fail. For instance, if Facebook was careless about their algorithm and business strategies, a Grandma that only posts pictures of her grandson would be getting electrical engineering posts from companies she has never heard of, and at that point she signs off never to log back in again, and Facebook fails. When you look for price first in anything, you are not ready to make a decision and are wasting everyone's time. Make sure you know what you are getting into before you ask price, because if the value for your dollar is there, most of the time it's worth it......."most of the time."